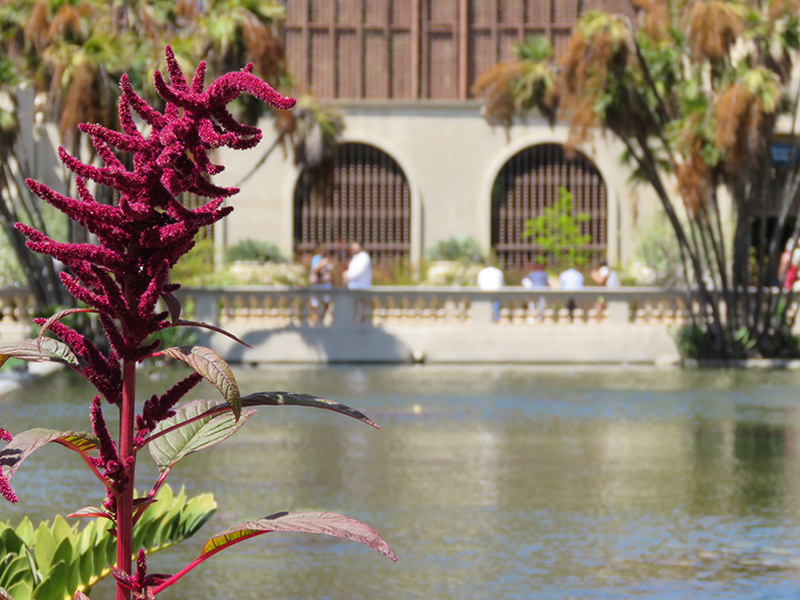 Balboa Park Explorer has a range of robust sponsorship opportunities, including marketing and recognition opportunities. In an effort to provide many businesses with the opportunity to support the Balboa Park Explorer, we also have program for logo recognition just on Balboa Park Explorer Cards. To find out more about this unique program, Cody.Nelson@bpcp.org. The Balboa Park Explorer Founding Patrons are helping to make it possible for the Explorer to enhance our community outreach. For each Founding Patron pass purchased, ten economically-disadvantaged families in San Diego County will be provided with a Family Balboa Park Explorer. Would you like to become a Founding Patron and receive permanent recognition of your support of this vital program? Please email Theresa.Wulf@bpcp.org.